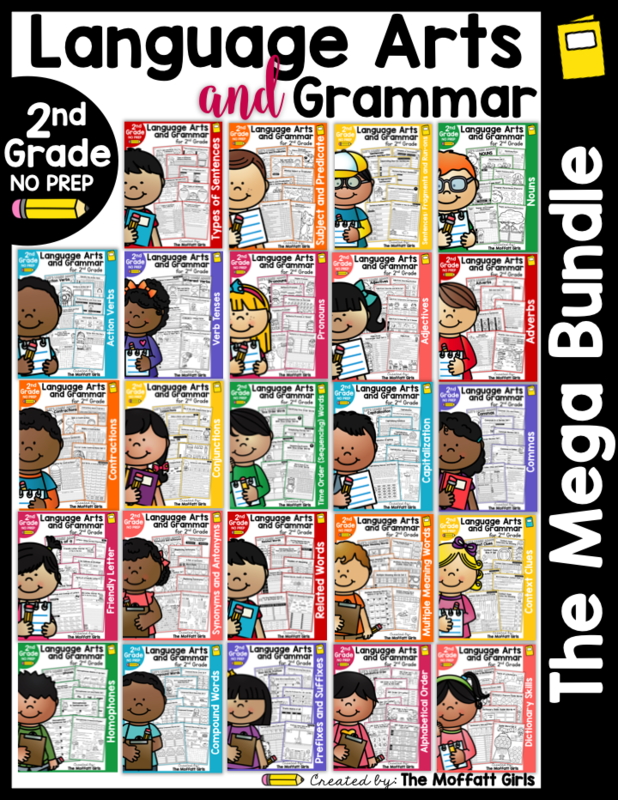 I have a super fun Sight Word Sampler FREEBIE for you! 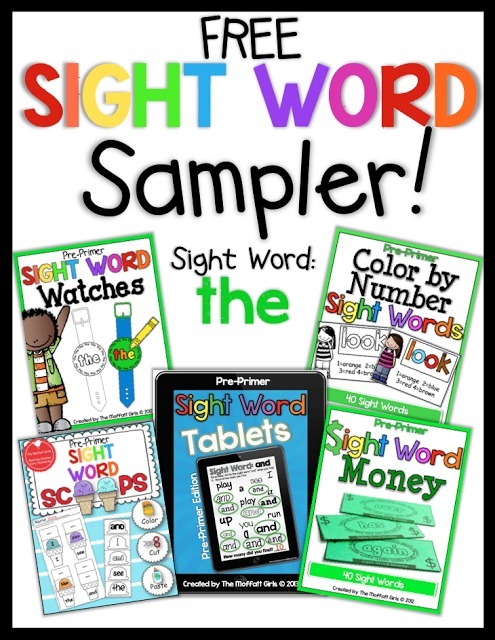 I have taken some of our BEST selling sight word products and combined them to bring you a sample pack! 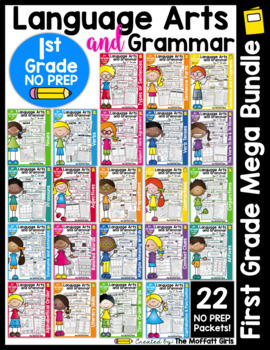 This packet will completely cover you for the sight word “the”, which is the most common sight word in the english language. Sight Word Watches for the word “the”! 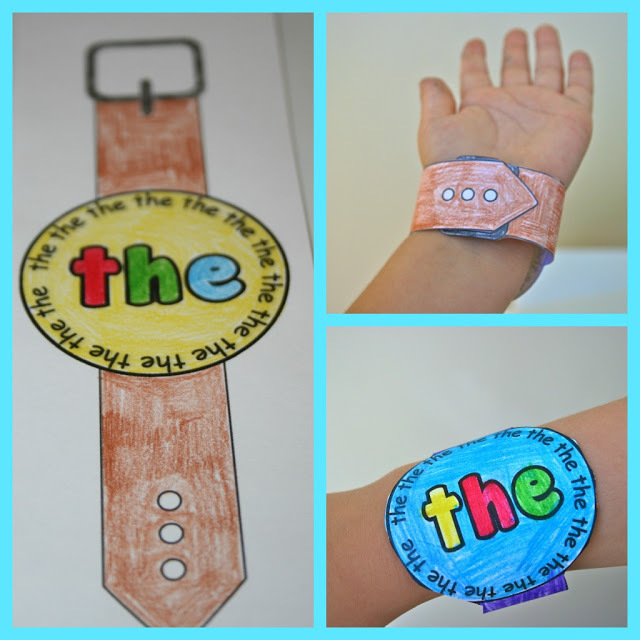 Theses fun Sight Word Watches allow kids to color, cut out and wear their watch for the day! Learning doesn’t get better than that! Sight Word Money for the word “the”! Sight word money lets kids learn and earn sight word bucks! If you print them on green cardstock, it looks like money. 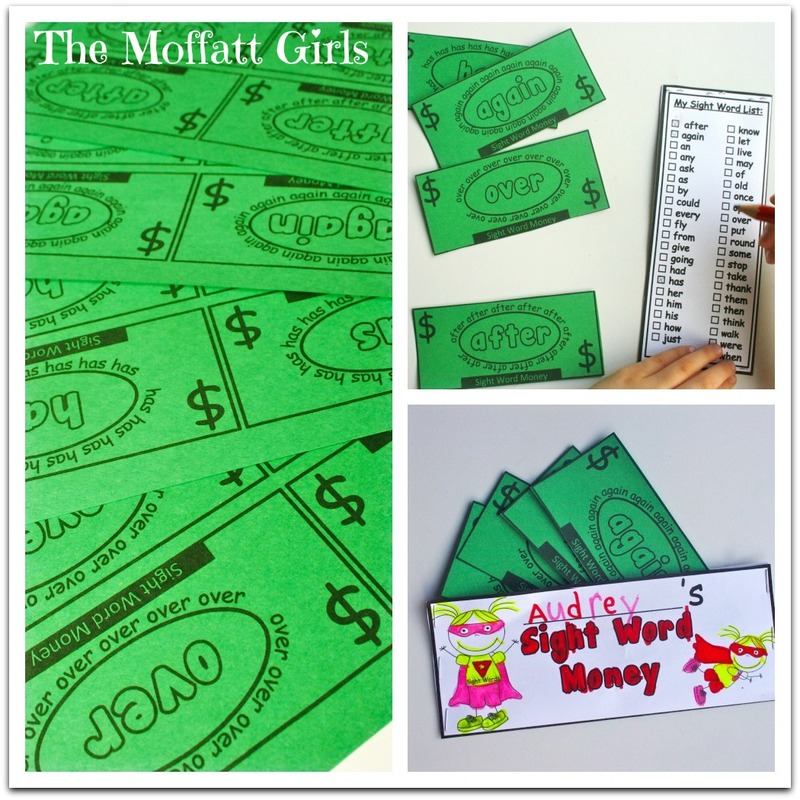 Collecting sight word money is a great way for kids to practice and review sight words. Sight Word Tablet for the word “the”! You just print the tablet, laminate and cut out! 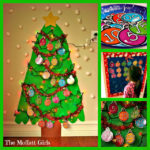 Perfect for the dry erase marker and some hands-on learning! There are different fonts on the tablets so students can identify the word in various printed and published styles. 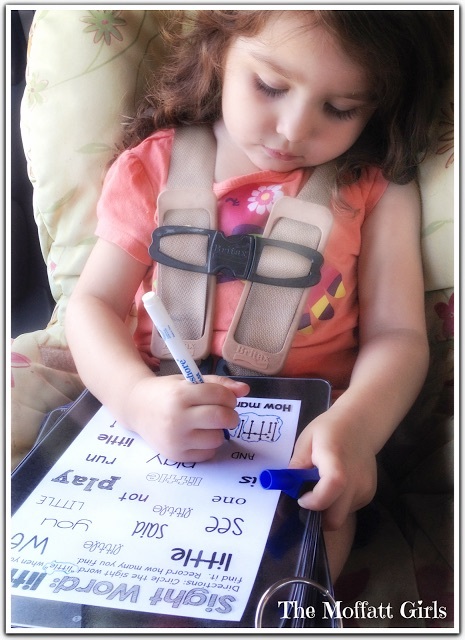 Here is the littlest Moffatt Girl practicing some sight words in the car. This makes for some fun, on the go learning. 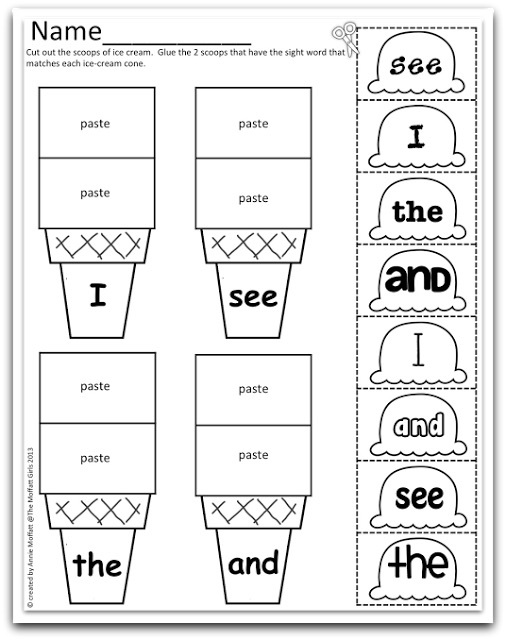 Kids LOVE the color, cut and paste option and this really makes learning sight words FUN! Besides, who doesn’t love ice cream?!? 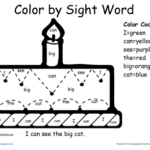 Color by Number Sight Words for the word “the”! Kids also love to color and here is a purposeful reason for coloring! 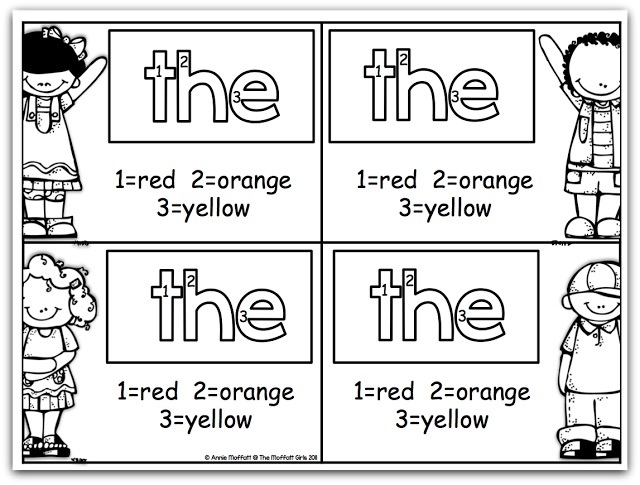 Do you think your students will master the sight word “the”? 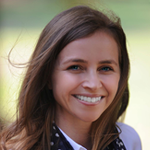 The goal is to make learning FUN and I hope this helps! 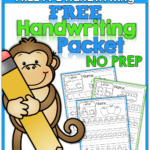 Click the buttons below to download your FREEBIE! 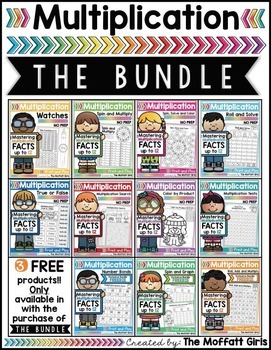 Be sure to follow our shops so you don’t miss another FREEBIE! You already know how much I love all these! I just want to say that I absolutely adore your stuff! 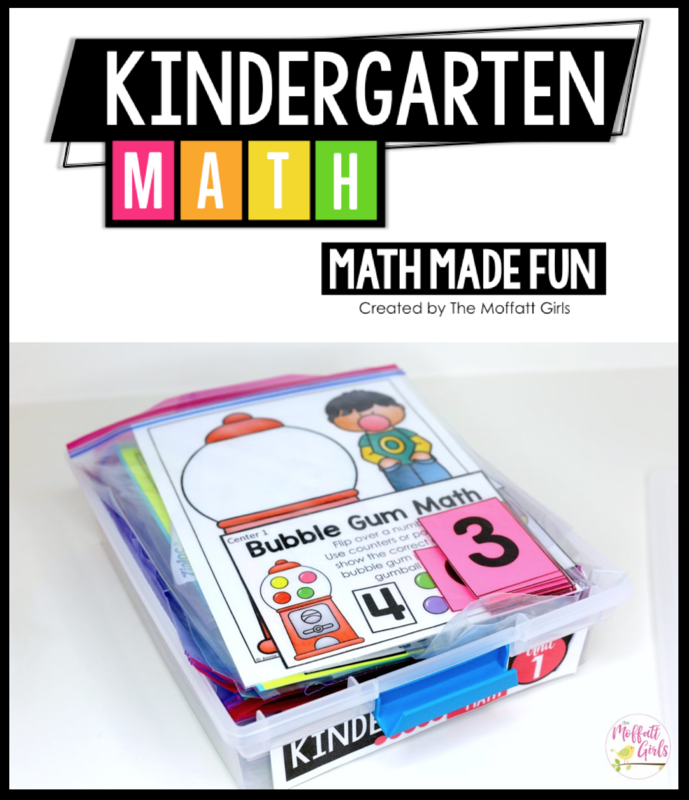 Last year I taught first grade and used a bunch of your ideas and products. Although now I am moving to 4th grade, I am still so excited about your stuff! 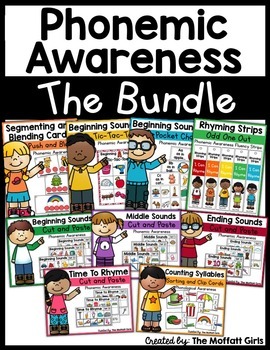 My youngest son is autistic and just finished Kindergarten. He did not catch onto phonics as well as I had hoped but I realized while using your tools that this kid is a whole word/sight word learner. He easily memorizes these sight words!!! Suddenly with the help of your products, I am able to teach my baby how to read and he is having fun while doing it. So, thank you! 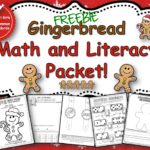 Love this freebie!! Could you post it on TPT? I don't have a TN account. Thank you! I love all three activities, and when I have some money, I'll be back to buy the rest. Too much shopping already done! What an awesome freebie! I love the watches!! What a wonderful sampler! 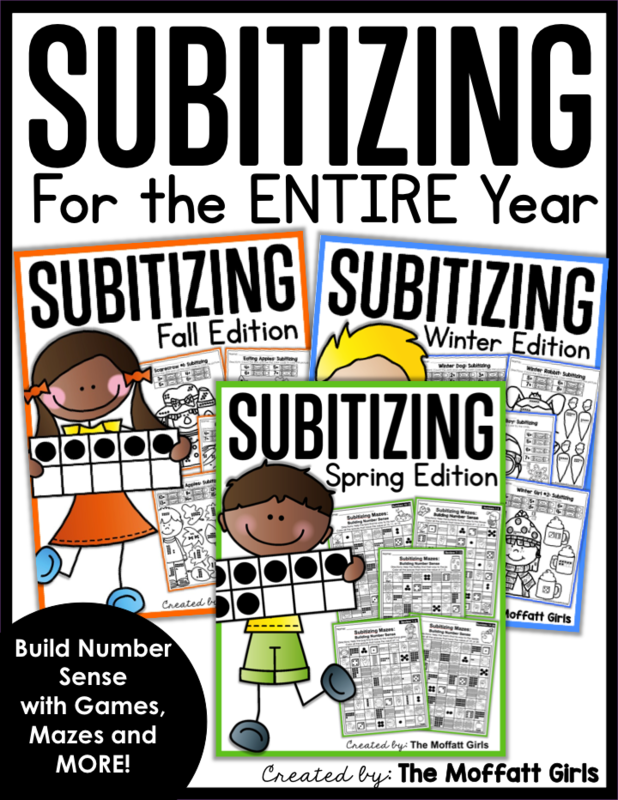 I am excited to use these with my students this fall! Thank you so much for sharing them with us! 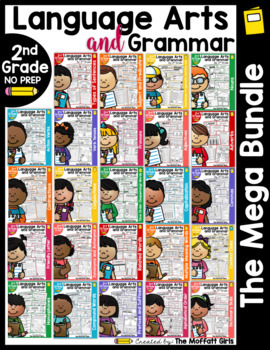 Awesome bundle! Where can I download freebie? All I see is the TPT link.